Bangalore has started to get too hot. 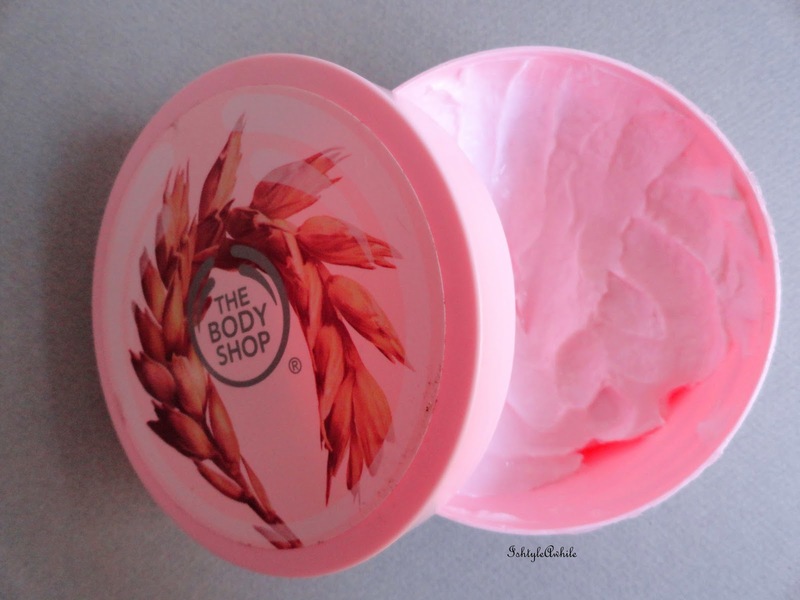 By the time this post goes up, I would have stopped using body butter and gone back to regular body lotion. 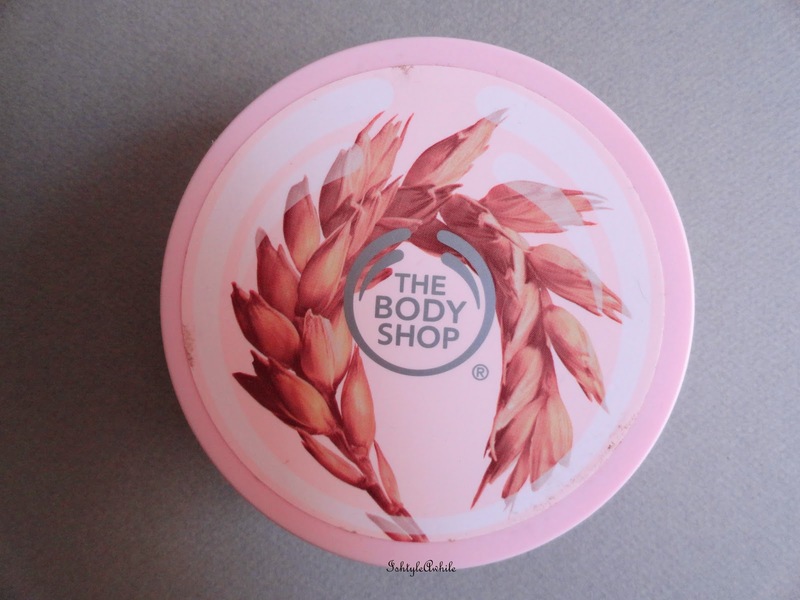 So here is one last body butter review. 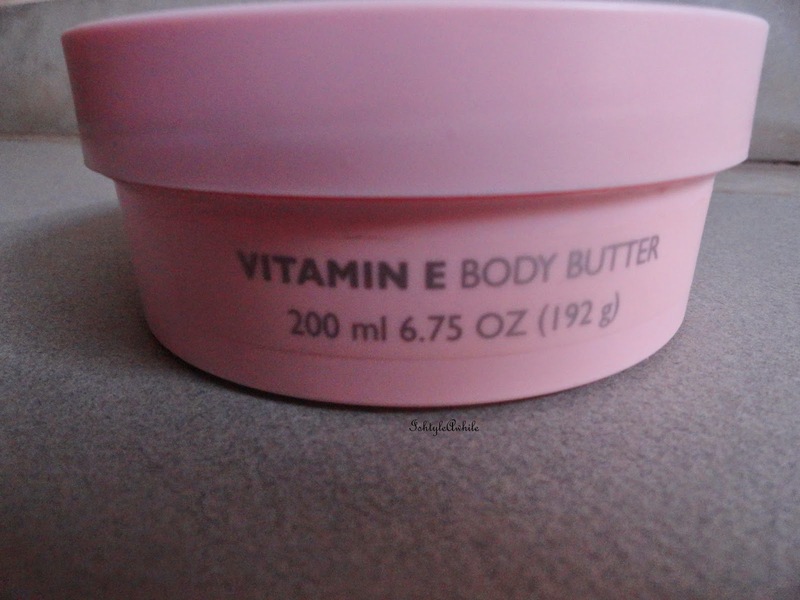 This time the body butter I am reviewing is the Vitamin E one. 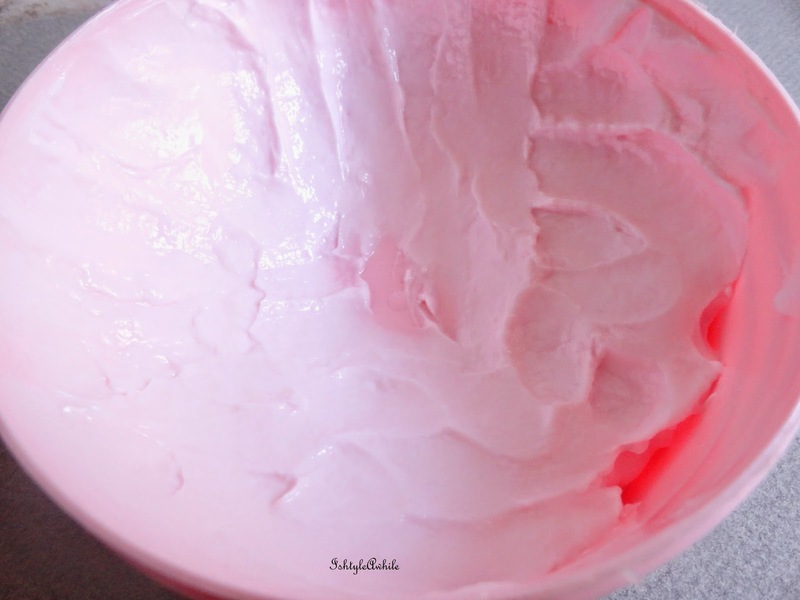 The consistency of this pink colour butter is more thicker than the Moringa body butter, and so it takes some amount of effort to apply this. 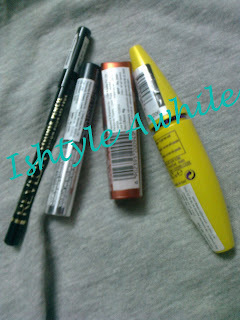 It has a kind of oily smell. I mean the Moringa was a really good smelling body butter. The Vitamin E Body Butter could be described as a more neutral smelling body butter which makes it easy to layer any fragrance over this. It is super hydrating I feel. As the weather started to warm up, I thought it would get oily, but it didn't. Maybe my skin was just dry so it lapped up the moisture like a dehydrated person. It did get a bit sticky though. 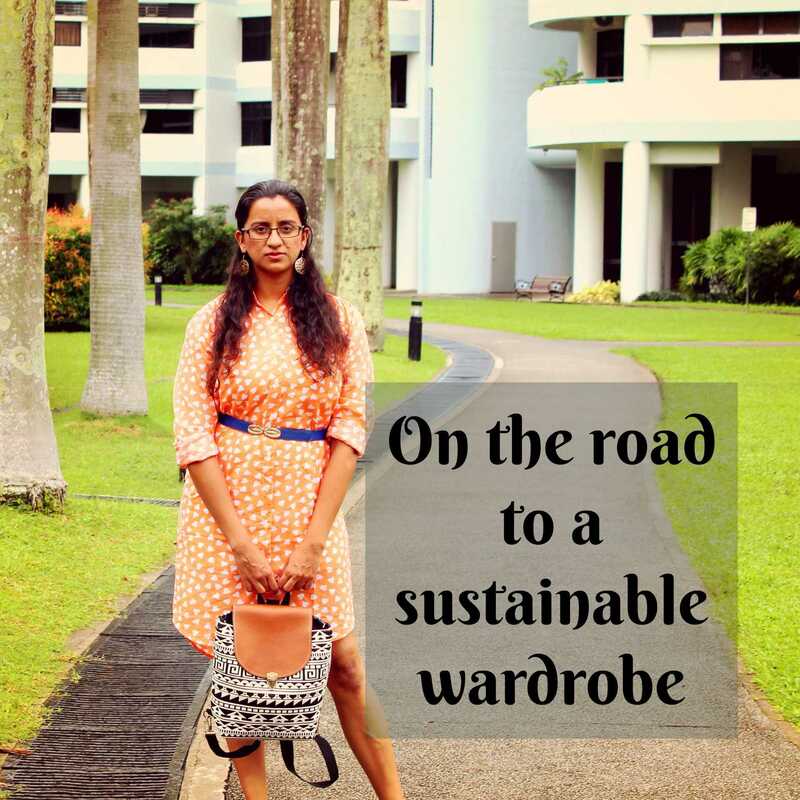 So if I was wearing skirt, my legs would feel sticky. 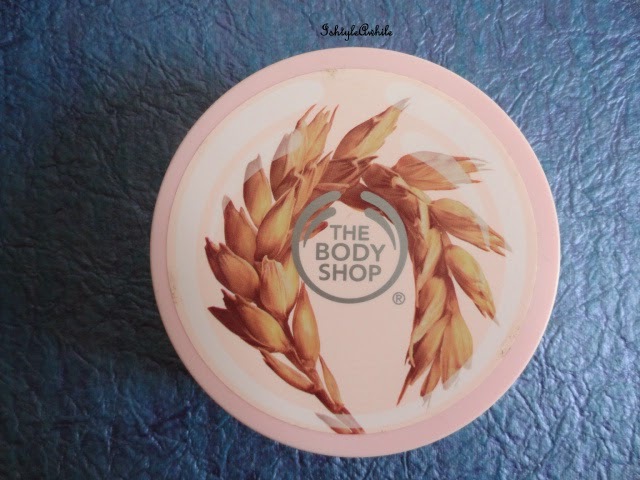 The packaging is a regular tub and I think I have said this before but the Body Shop butters are pretty huge and if you are picky person, then you aren't going to be happy about dipping your fingers into the tub to get the product. I am keeping this review short and sweet because well I have spoken in depth in the Moringa Body Butter review. Next you will definitely be seeing some shower gel reviews from TBS. 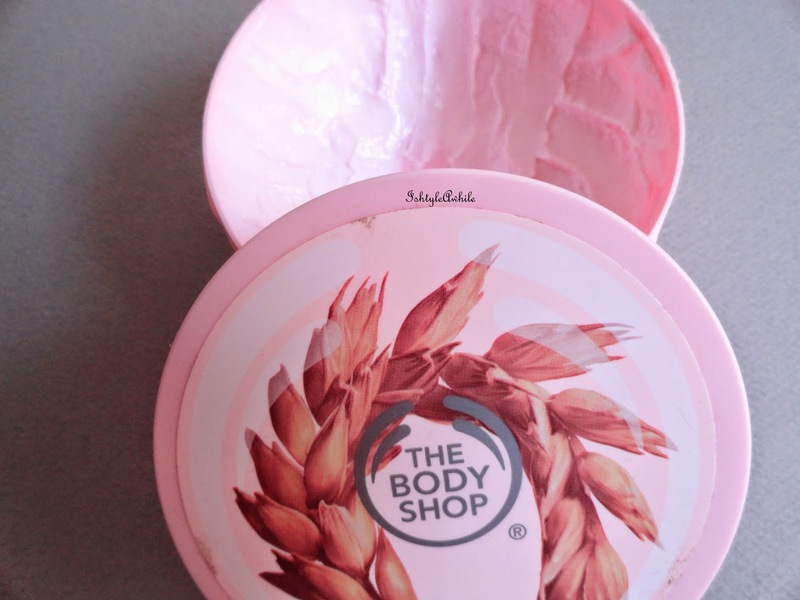 Have you used this body butter? Did you like it?